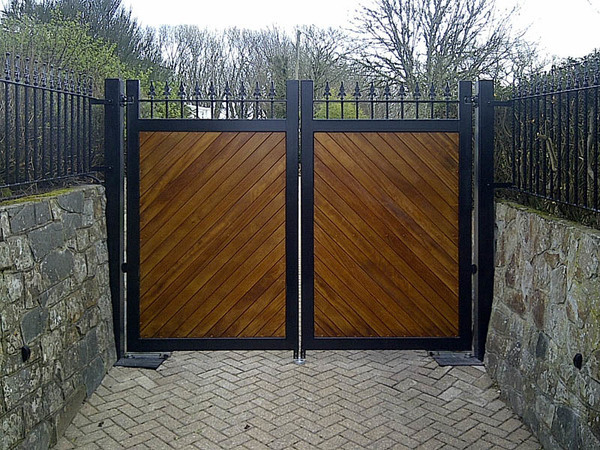 Combining the strength of metal with the natural beauty of the finest hand-selected timber. 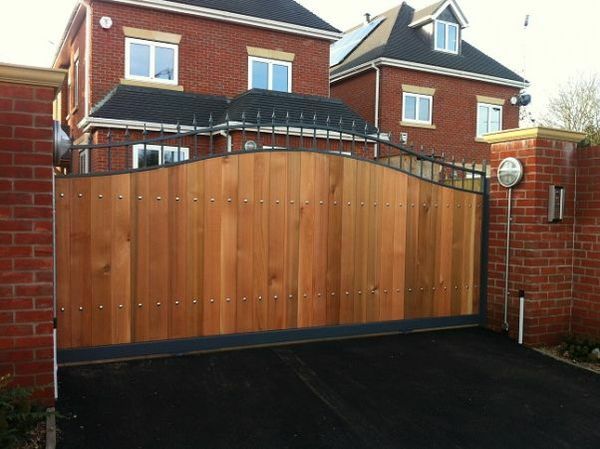 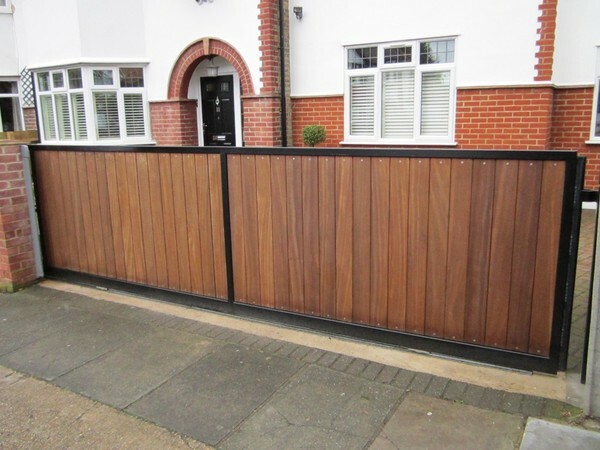 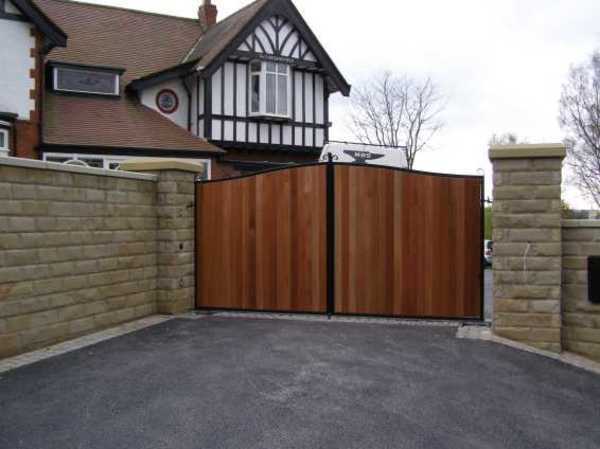 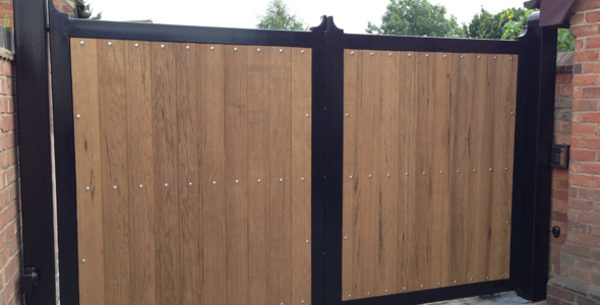 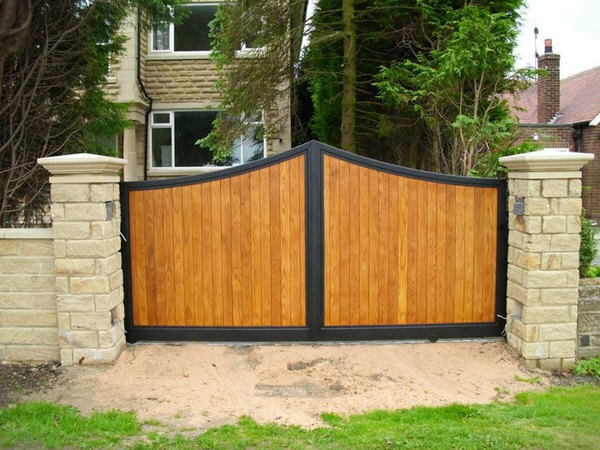 Our range of metal framed wood infill gates really does “make an entrance”. 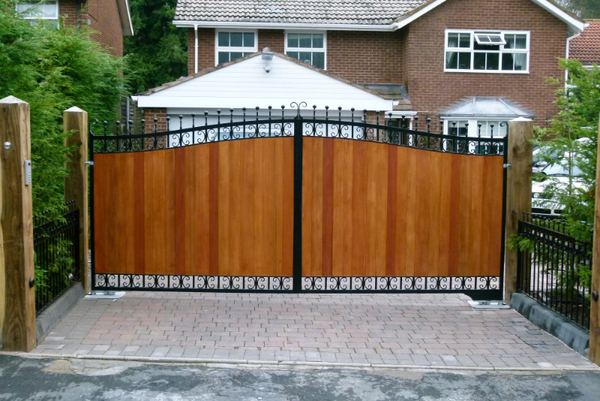 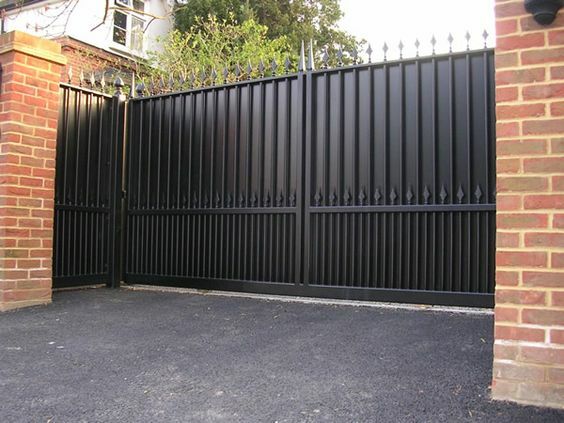 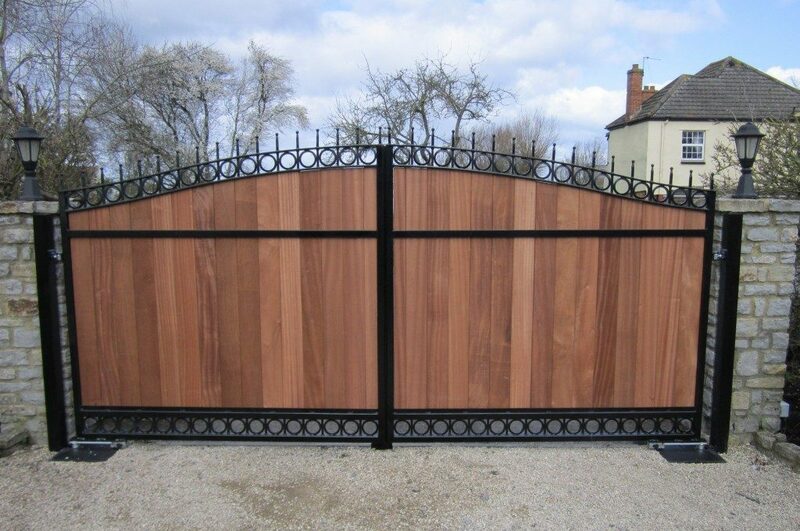 We produce all types of gates within our metal framed collection – all with a huge amount of gate designs. 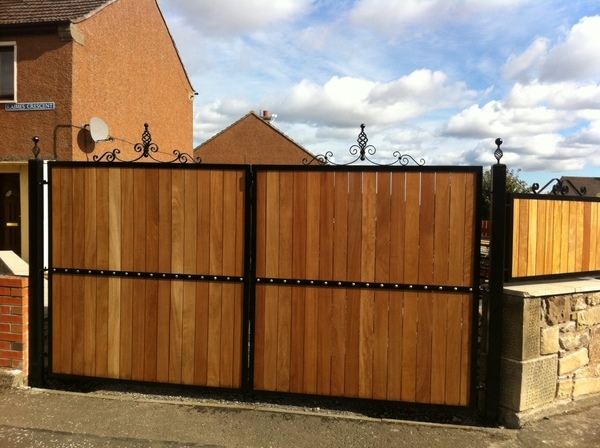 Our driveway gates are constructed from extremely robust galvanised frames which are then powder coated in your choice of standard colour and lined or overlaid with your choice of wood. 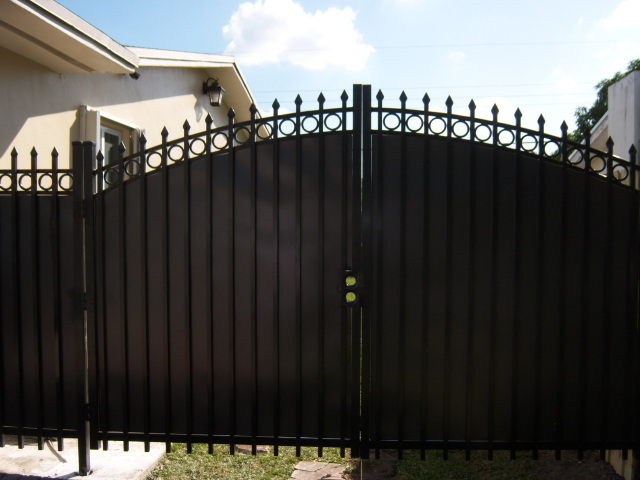 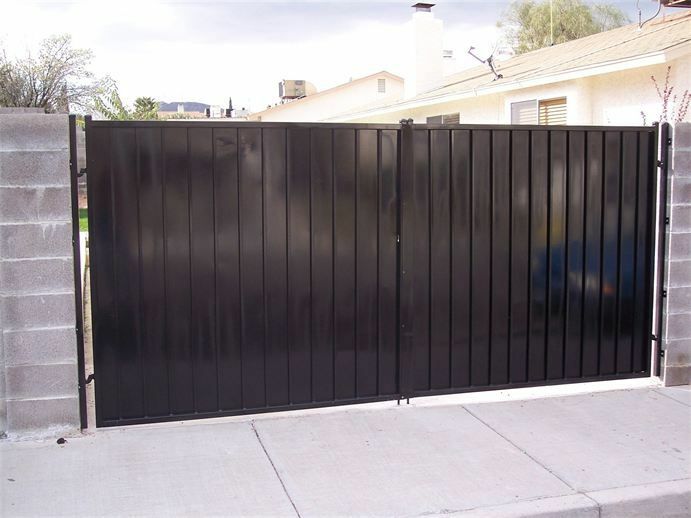 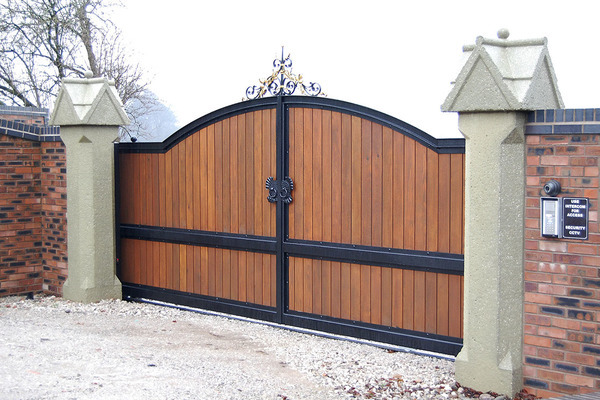 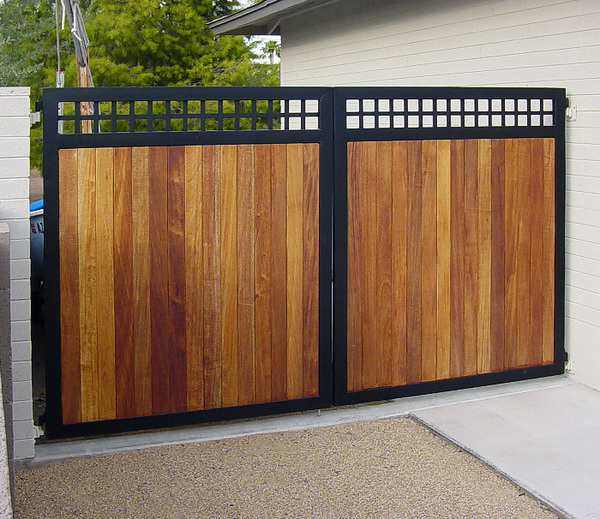 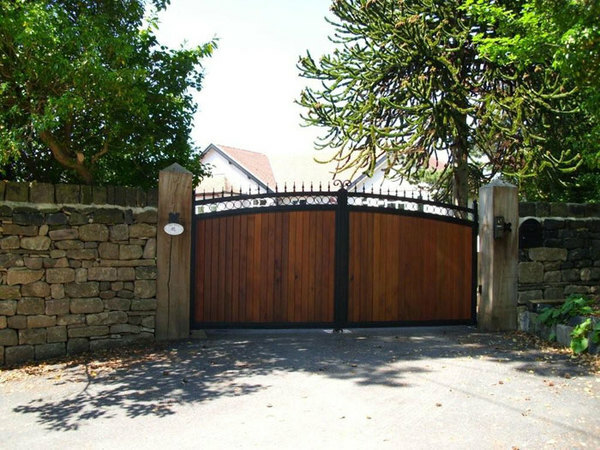 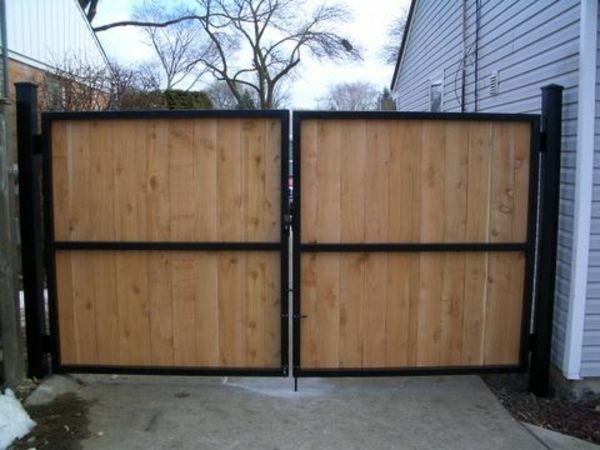 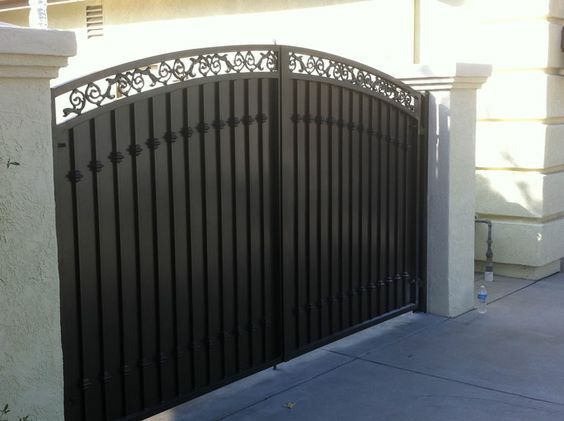 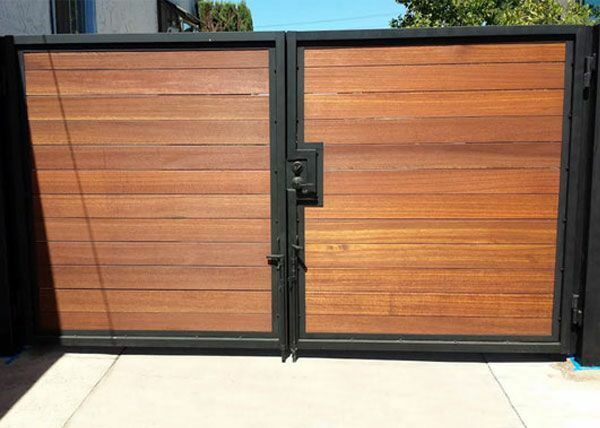 This style of gate offers you the privacy of a close-boarded gate as well as the durability and strength that a non-rusting, metal frame construction brings.